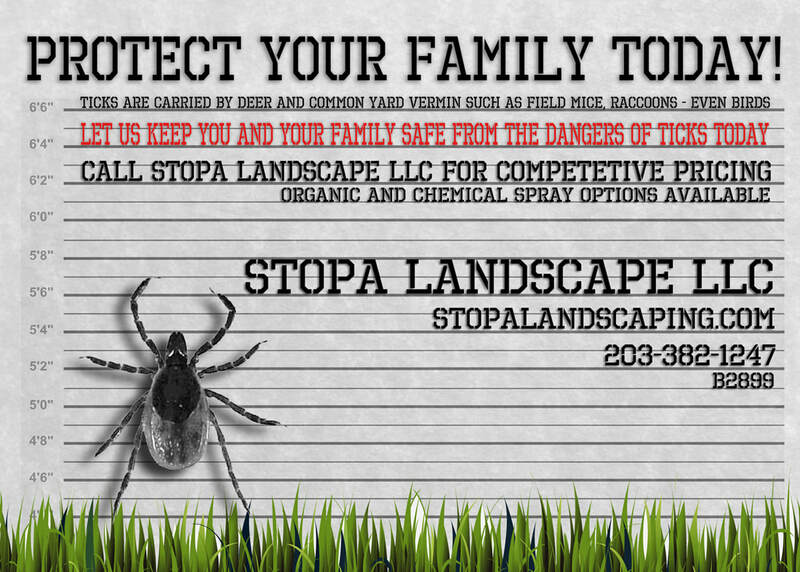 Stopa Landscaping has been helping families protect themselves from lyme disease by spraying for ticks during key times throughout the season. 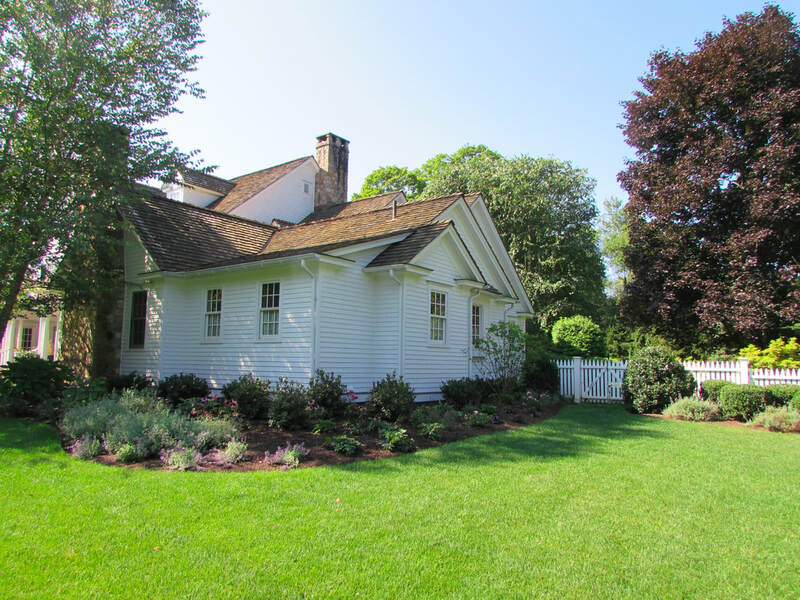 Our landscapers have been helping residents of Fairfield, Darien and Westport keep their lawns in tip top shape for years. We cater to both residential and commercial customers, offering the knowledge and expertise of lawn care, landscape design, installation and maintenance of your garden and yard. We are Full Service Lawn Care Company and specialize in Tick Control in Fairfield, Westport and Darien, CT. Our Tick Spraying is very popular in lower Fairfield County due to the high risks of lyme disease. 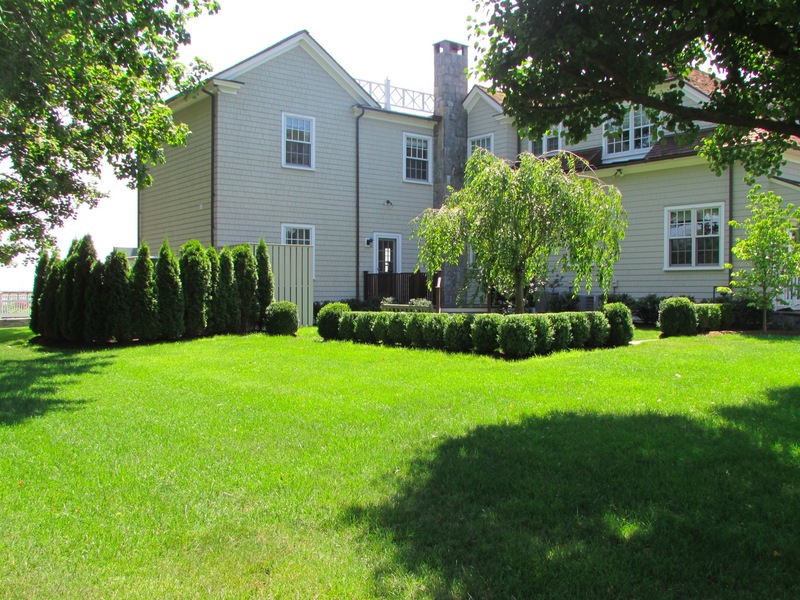 At Stopa Landscaping, we offer a wide range of professional property and lawn services to enhance your landscape. We cater to both residential and commercial customers, offering the knowledge and expertise of lawn care, landscape design, installation, and maintenance of your garden and your lawn. We specialize in providing customized plans so that we can meet your properties specific needs. We understand how important it is to work as a team with our clients. We have found that this teamwork creates beautiful properties and fulfilling long-term relationships. Our lawn care, landscape design & maintenance crews service all of Fairfield, CT and it’s surrounding areas. For Homeowners throughout Fairfield County the dangers of tick bites and lyme disease is very real. Ticks are carried by deer and common yard vermin such as field mice, raccoons and birds. 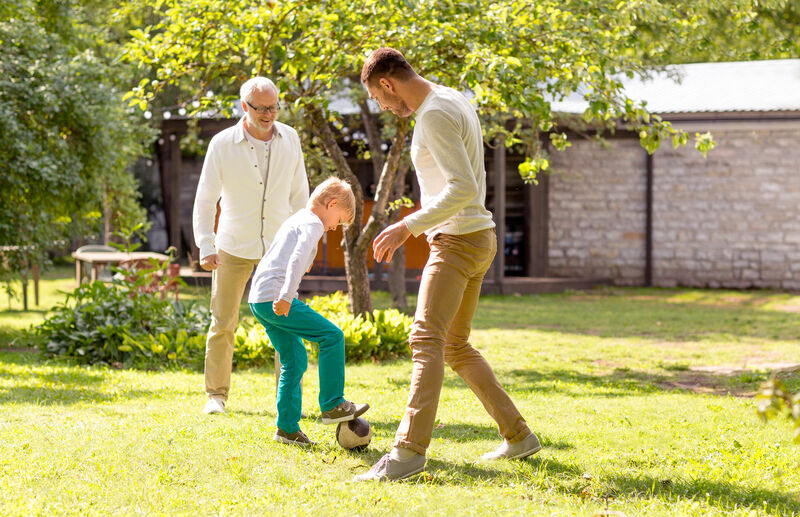 Tick Spraying is the best way to prevent your kids from getting bite by a tick after playing in the yard. We have organic tick spray and chemical tick spray options available. You shouldn't have to worry about your kids playing outside. 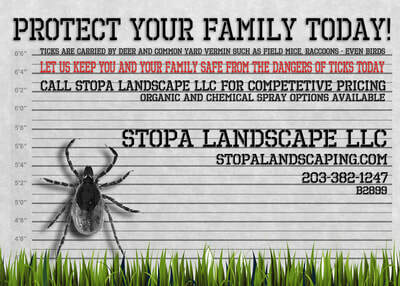 We specialize in Tick Spraying. Let us keep you and your family safe from ticks today. Tick Spraying available in most of Southern Connecticut including Westport, Fairfield, and Darien. ​Contact us for a Free Quote at (203) 382-1247. Competitive Pricing Available. Looking for the right landscaping company? We are Full Service Lawn Care Specialists and handle everything from sod installation to fertilization. 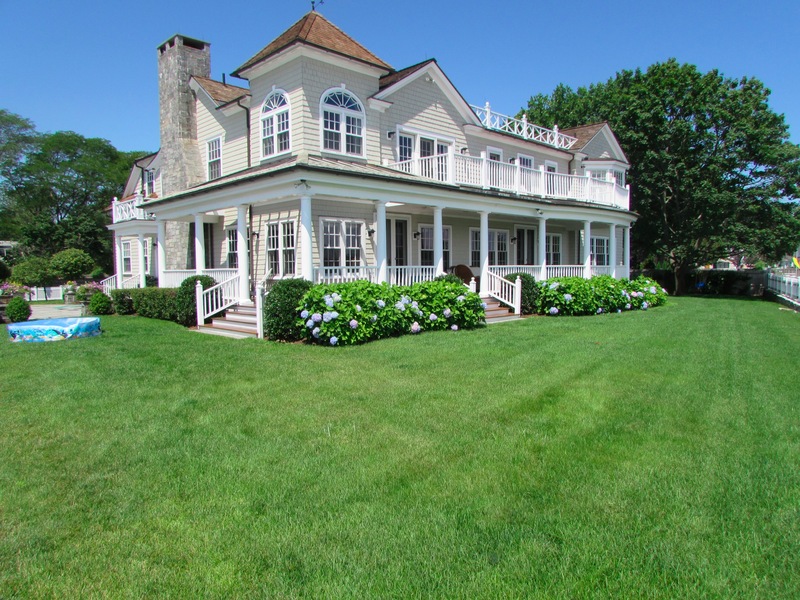 Many homeowners in Fairfield, CT and across the Gold Coast towards Darien depend on our help to properly maintain their lawns. Garden Designs, Landscape Lighting, Plantings, Plant Care - you name it and the experts at Stopa Landscaping can do it. We offer a full one year guarantee on all the plant materials that we purchase and install. 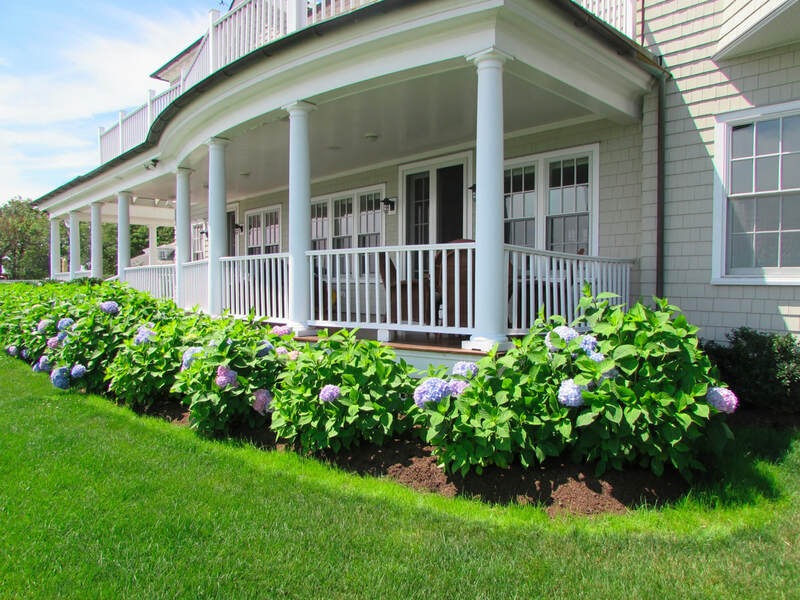 Our Landscaping expertise extends far past simply planting new shrubs, flowers or bushes. We have the knowledge to help your plants stay health & beautiful and the scheduled maintenance to keep them that way. Jennifer Simko is our Landscape Designer and has twelve years of landscape design experience and horticultural studies. 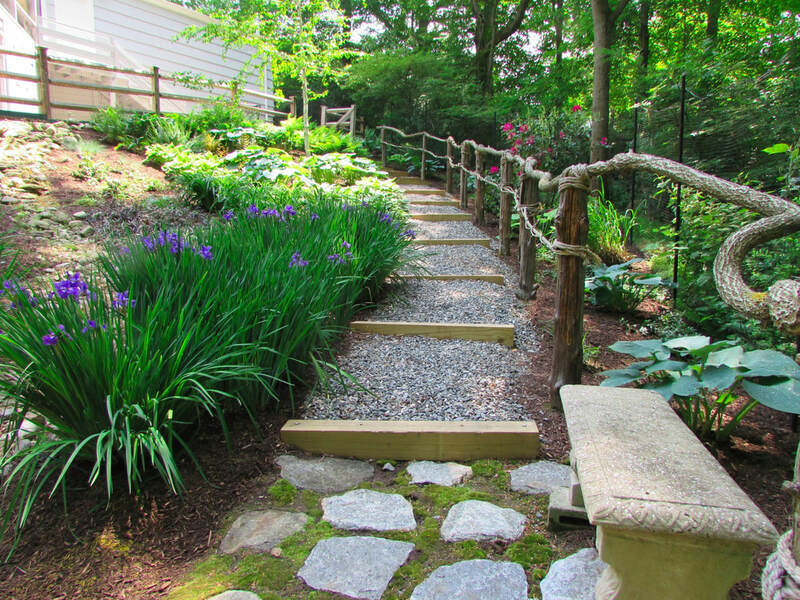 Jen is trained and certified by the Landscape Design division of the New York Botanical Garden. Also, she is a graduate professional of The Connecticut Nurserymen and Landscape Association. 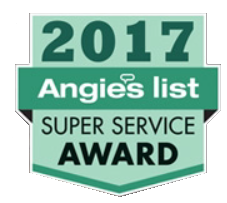 We look forward to the opportunity to add beauty and value to your home. Call us today to speak with our landscape designer. A custom Patio, Terrace or Fence is the perfect conclusion to beautiful landscape. Our expert masons will be your vehicle to let your imagination unfold. Whether you're looking to redo the driveway pavers or want a custom built outdoor fire place our team is at our service. We have won many awards, including two of our customers homes taking First Place Awards in the ‘Greater Fairfield Board of Realtors Pride in Your Home Contest’. 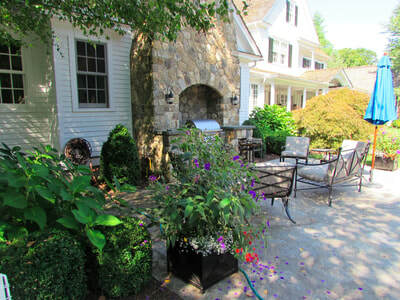 One capturing 1st Place for Overall Landscape, and One winning 1st Place for Curb Appeal.